I started my business like so many before me because I wanted to make a difference. 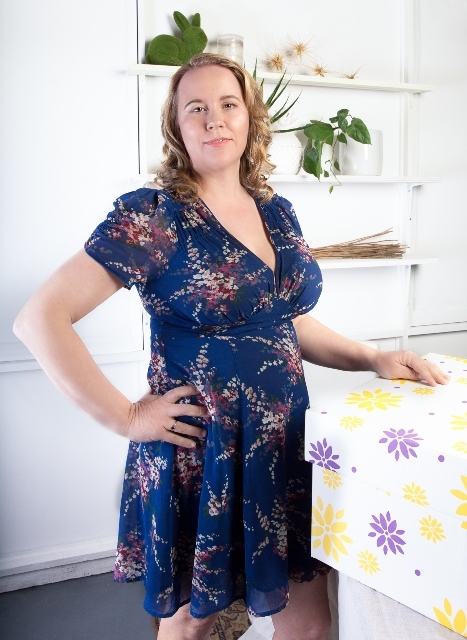 My goal was to offer a new product (Tuutu Finnish-style Baby Box with mattress and starter kit for the parent) to the market where there wasn’t anything like it in Australia. I did not know anything about setting up a business, except that you needed a website and product. I have learned a great deal just by doing and through trial and error in some cases. I have also become more protective of the time I have as a mother with my sons. I try to do lots of activities, travel, explore new places and areas with my kids. The days with kids can be long but the years are definitely short. I want to be a role model to my kids. I want them to understand how working hard can get you whereever you want to go in life. The following five points will hopefully help you if you are considering starting your own business or are in the middle of running one; I certainly live by these myself. How many times have I had my trusted mummy friends test my ideas, products, and graphic designs? I would not be here without them. They are the best critics as they are honest, bold and make fantastic suggestions as they want you to succeed. Ask for help with areas of business that are not your strength. 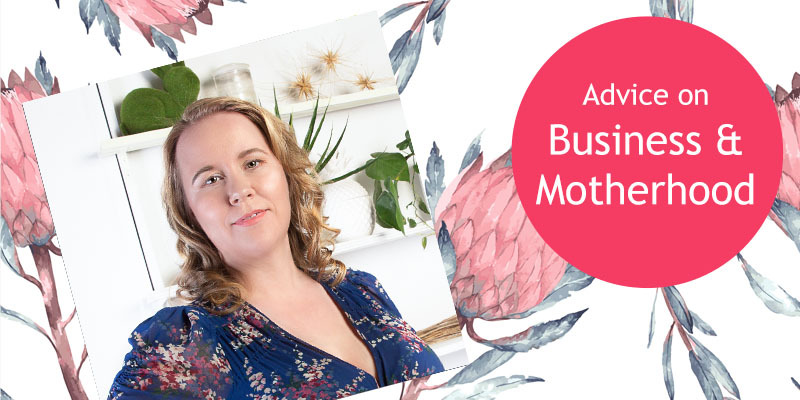 Utilise the networks you have built from your previous working life and tap into your new mumpreneur friends. You will be surprised how many free sources of information are available out there if you look for them. Yes you heard me, FAIL. You will make mistakes, some are more costly than others and after some mistakes you wonder why are you even doing this? But these mistakes are all there for a reason. Mistakes allow you to grow and you will prevail. We learn from our mistakes. Don’t linger on the negativity of the mistakes, keep your chin up and move on. There is nothing harder than trying to work on your vision and goals when you have people in your life who are negative and unsupportive. “Why bother when you can get money easier” or “You do know this is going to be lots of hard work” or “Are you crazy? Why don’t you find yourself a proper job?” These are the kind of responses you might have heard when you talked about starting your business to your family members or when you were presenting your thoughts to your friends. To minimize the negative noise around you, close the door on these comments and thoughts and just concentrate on moving on with your vision and goals. This has been my biggest problem and also my biggest saviour whilst on my business journey. At times you need to close your laptop, iPhone and just have a walk on the beach. Enjoy the sunshine, relax and recharge your batteries. You cannot be an effective business mummy unless you are full or energy. I have been sleep deprived to the point of crying due to exhaustion but that will not get your service or product right. Be kind to yourself. It takes time to get a business going, don’t exhaust yourself at the start line. I miss my boys when I am at work (even when I am at home in front of the laptop) but I know that a happy mummy equals a happy child. Setting an example to my kids on how one person can make a difference and how hard work gets you where you want to go is very important to me. Yes, I have at times been guilty of flicking on my iPhone while talking to my kids or checking emails from my laptop during the day however, I know this crazy business journey makes me happy and I enjoy it. Also, because of it I am able to be with my kids more than if I had returned to a normal day to day job.